Venice may be one of the most alluring cities in the world, but a lot of people who have it at the top of their travel bucket lists are focused almost wholly on the canals. This is fair enough, in a sense. The canals that crisscross this city are what make it so unique, and they lend a sort of otherworldly atmosphere to the city that no individual landmark or attraction can match. Even so, if you actually travel to Venice you’ll need a few more things on your to-do list than just seeing the canals and perhaps taking one of the famous gondola rides. 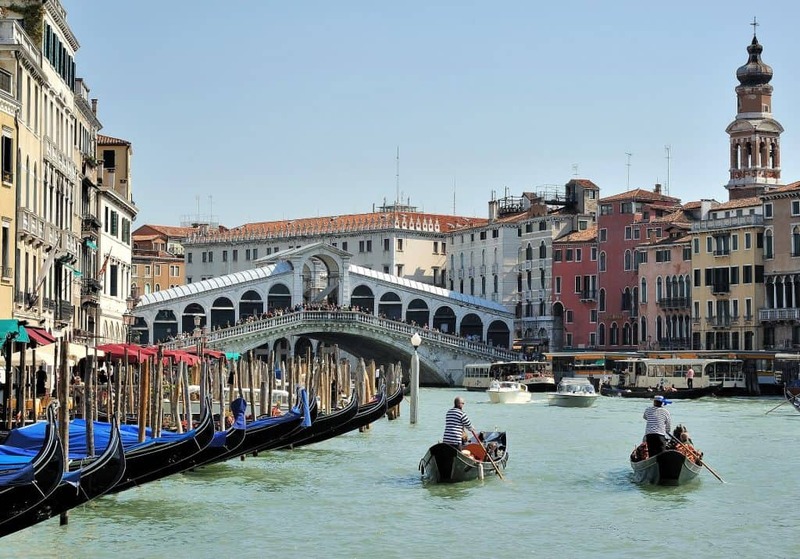 Ponte di Rialto is one of the most interesting bridges in Europe, if not the world. Spanning the Grand Canal of Venice, it was originally a smaller wooden structure for several centuries, before collapsing and being rebuilt as a beautiful stone structure in the 16th century. Supposedly the original was built in 1181, meaning the modern attraction – a sturdy bridge for pedestrians and a major tourist attraction – is nearly 900 years old. Ponte di Rialto is wonderful to see from the water if you’re out on a boat, but walking across it is also a cool experience. 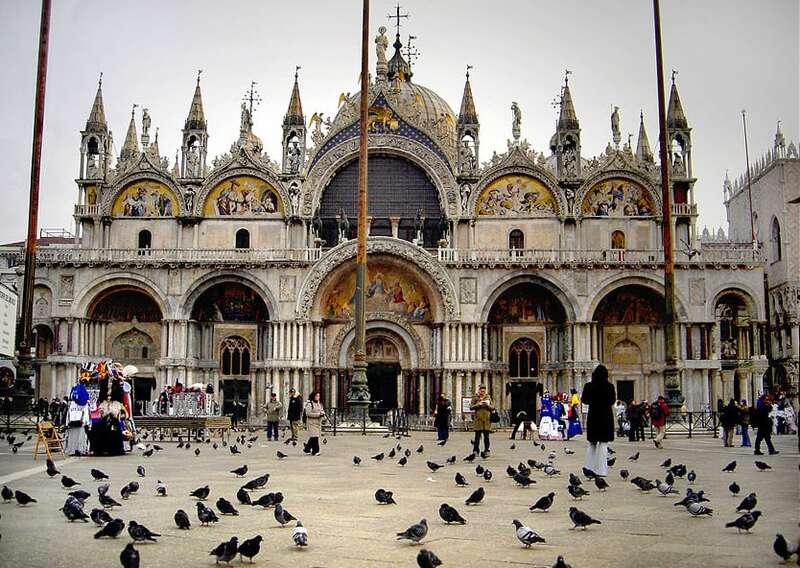 The most famous building in Venice, St. Mark’s Basilica is even older than the original Ponte di Rialto, having been built in 1092. Just as a reference point for Western tourists, that’s five years after the death of William the Conqueror, whom we tend to think of as a fairly ancient figure. The Basilica is one of the best examples of authentic Byzantine architecture in Italy (or really all of Europe), and even if you’re not one to decipher an individual era of art or architecture it’s a stunning building to behold – more or less a museum in and of itself. 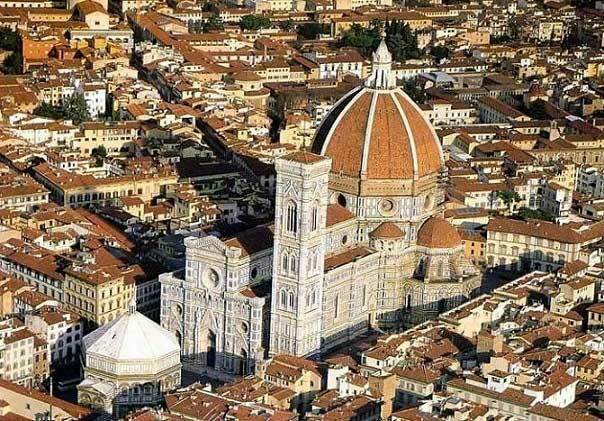 The first stops for many visitors traveling through Italy tend to include Rome, Venice, Florence, or Milan. The Mediterranean town of Sanremo is likely overlooked — but it shouldn’t be. 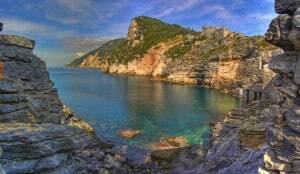 Sanremo is located in north-west Italy, in the region of Liguria. 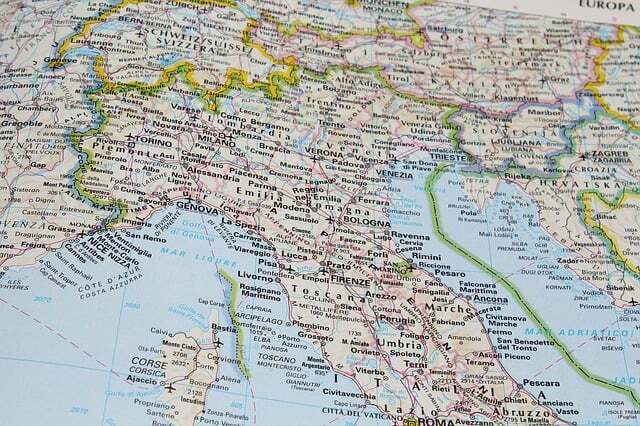 It is about 55 kilometers (34 miles) from Nice, France (near Cannes), and 174 kilometers (108 miles) from Genoa, Italy. 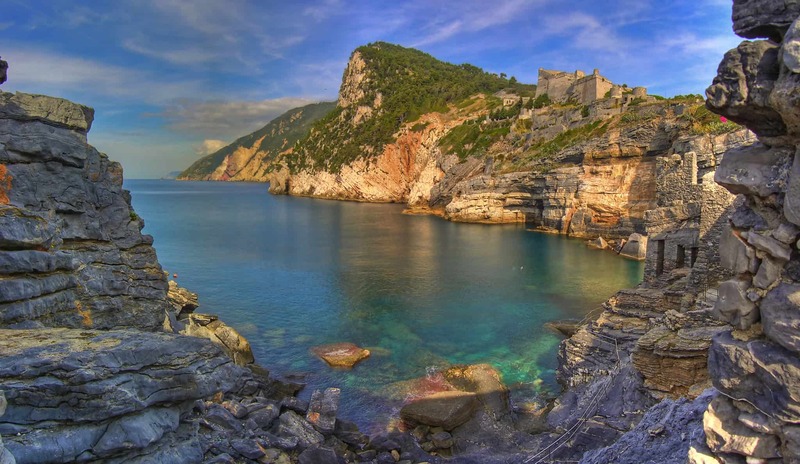 It has a population of about 57,000. “I want people to walk through that door and feel they are in Italy,” says Christian Bou Chaaya, the owner of the Lebanese branch of La Traviata, a cozy 25-year-old family-run restaurant in Bologna, the culinary capital of Italy. He is proud to have brought the little Italian restaurant across the Mediterranean to Beirut. Bou Chaaya, who has a background in hospitality and event planning in Qatar, had always planned to open his own venue in his home city, Beirut. On a business trip to Italy, he visited La Traviata by chance and fell in love with its authenticity, immediately deciding that it should be the restaurant through which he realizes his plan. 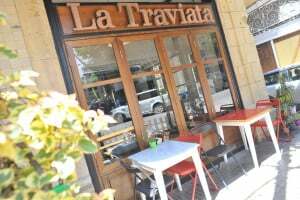 After some initial research revealed that La Traviata was ranked number one among Bologna’s 360 restaurants on the travel website Trip Advisor, Bou Chaaya was even more convinced of his choice, and he decided to approach the family with the idea of franchising a branch in Lebanon. The matron, Manuela Sabbatino, was easily swayed.“They were happy that someone was interested in expanding their business [even] before knowing my background and what I could provide them with,” he says.